Faith is nothing but strong unshakable belief in oneself. It is a summation of life. Faith is a unique quality that invigorates a person to be victorious over his disabilities. The will power that percolates in due to the strong faith defeats all odds. 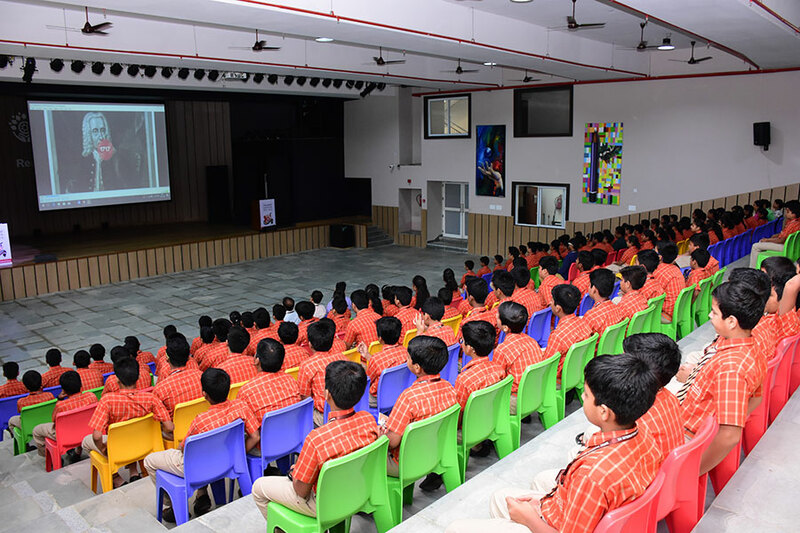 Class IX students of SAI International Residential School showcased the topic faith and belief through an inspirational video that depicted how faith can do wonder to those who believe in it. Ones highest aspirations and yearnings can come alive just by keeping faith in ones heart and striving through with hard word. 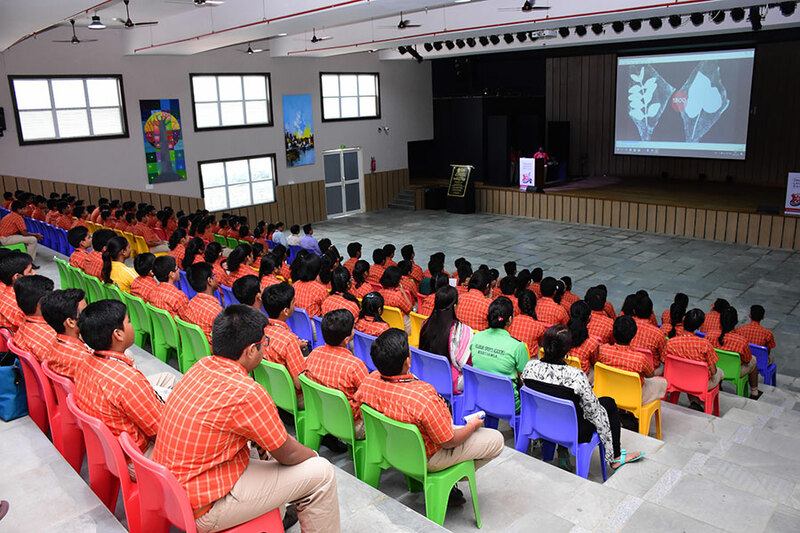 Students felt motivated and energized after the session.